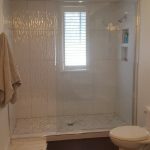 “YOUR ONE STOP, BATH SHOP”. 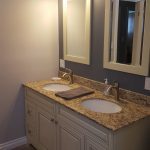 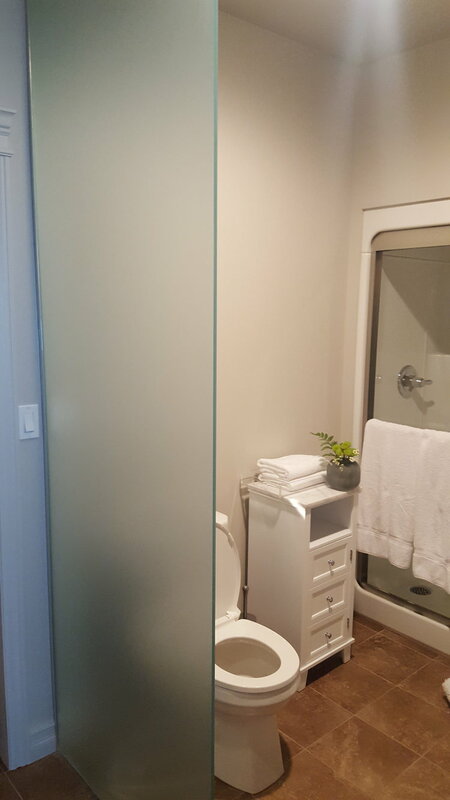 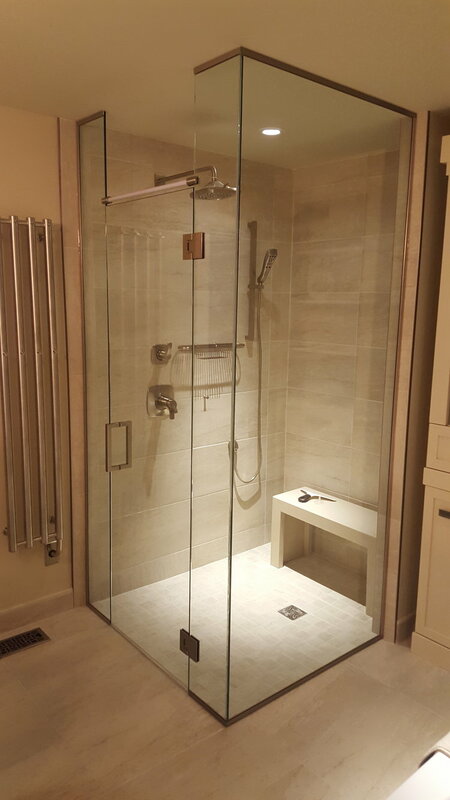 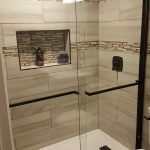 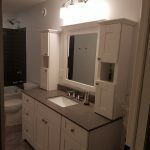 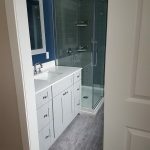 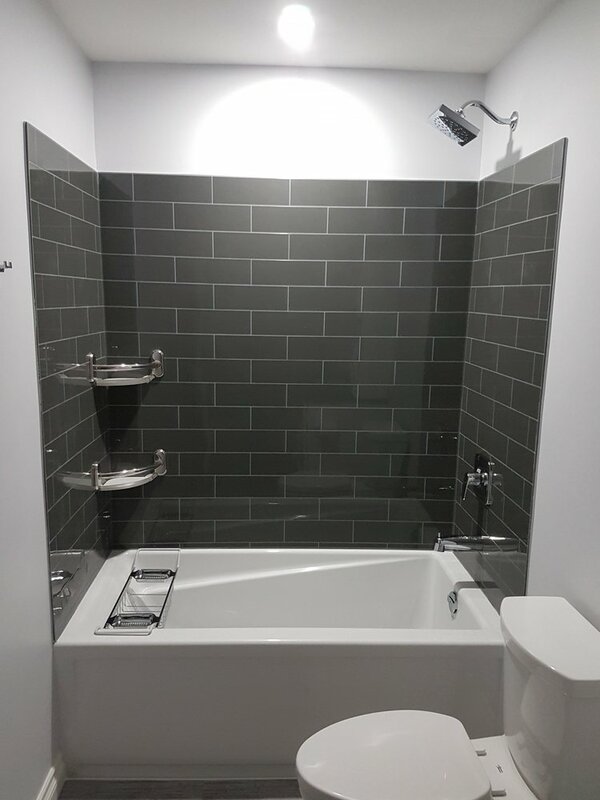 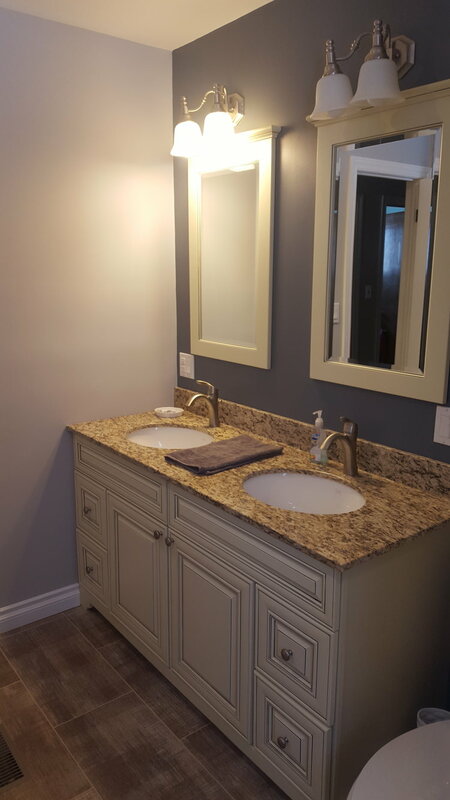 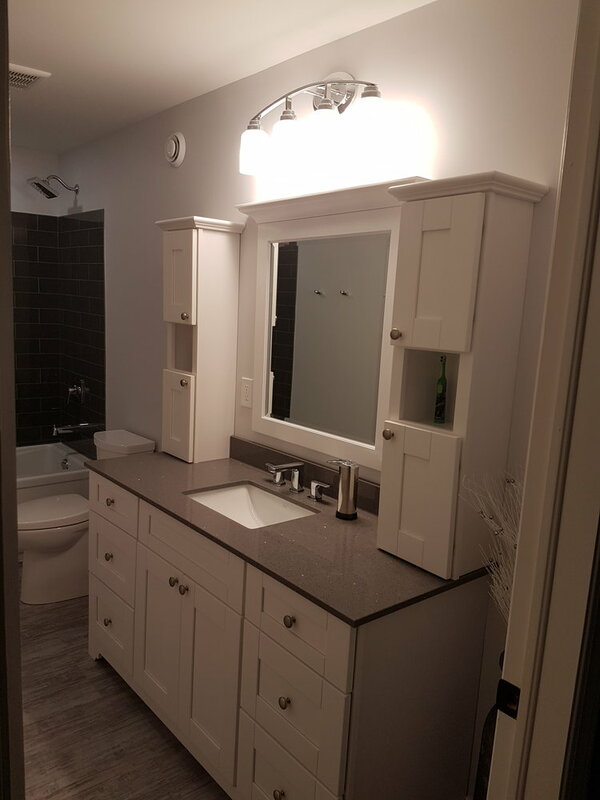 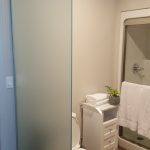 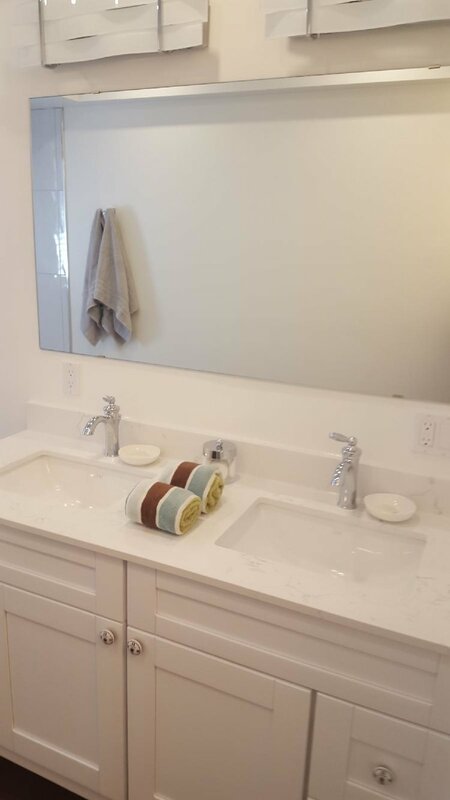 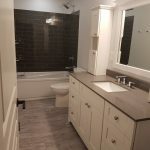 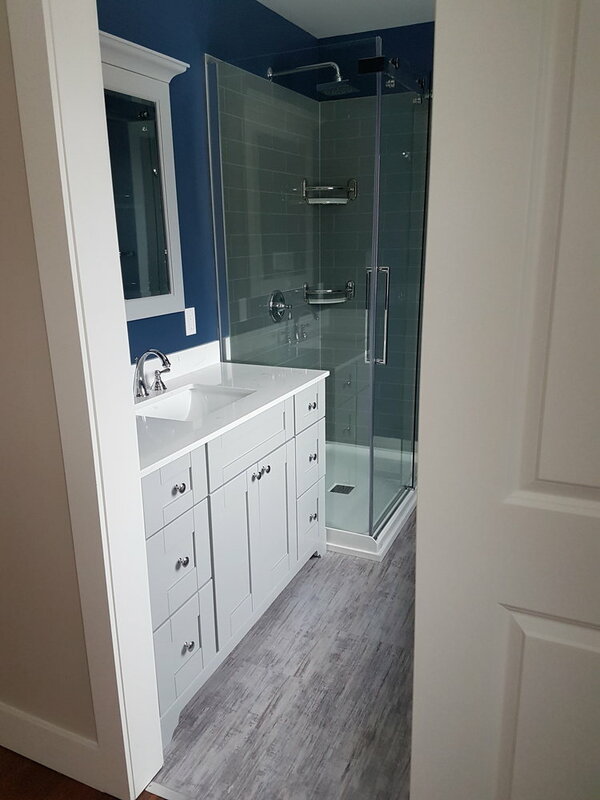 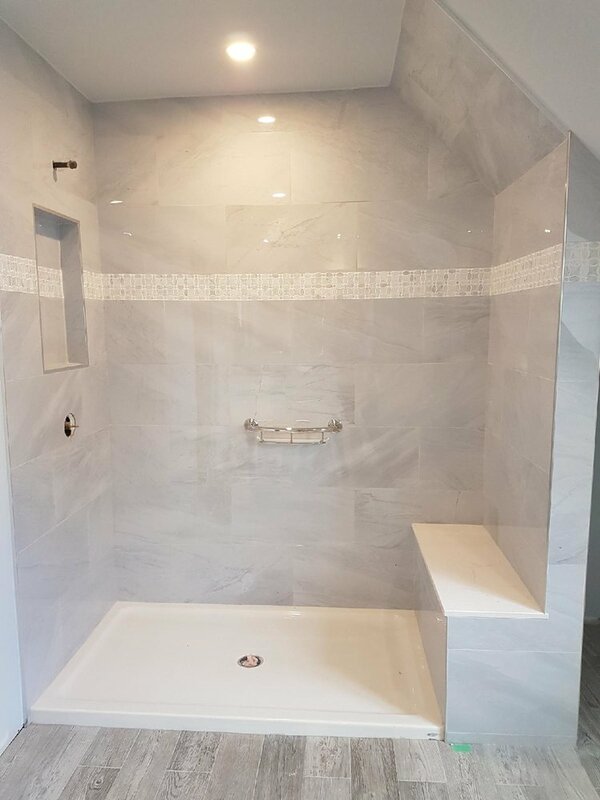 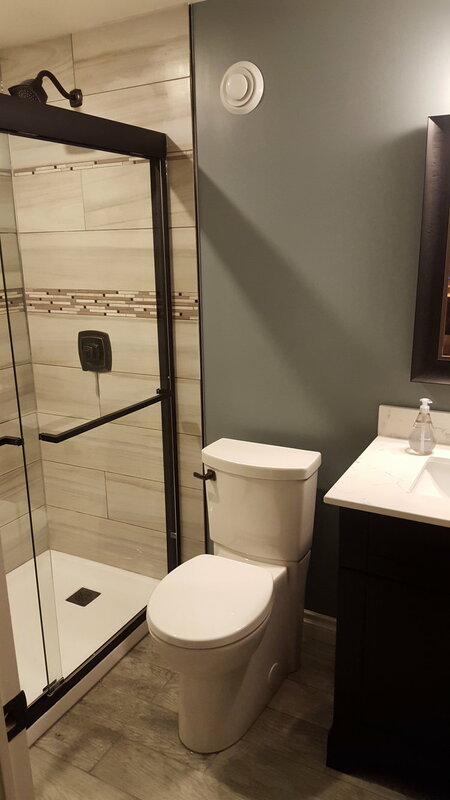 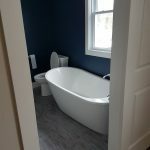 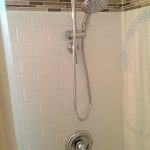 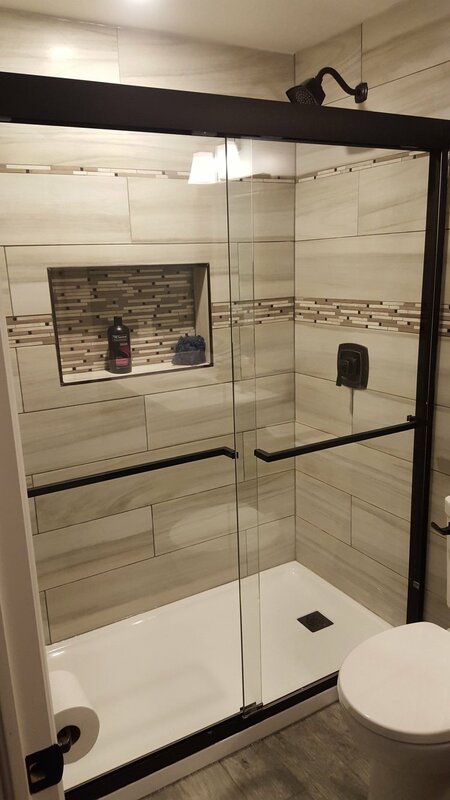 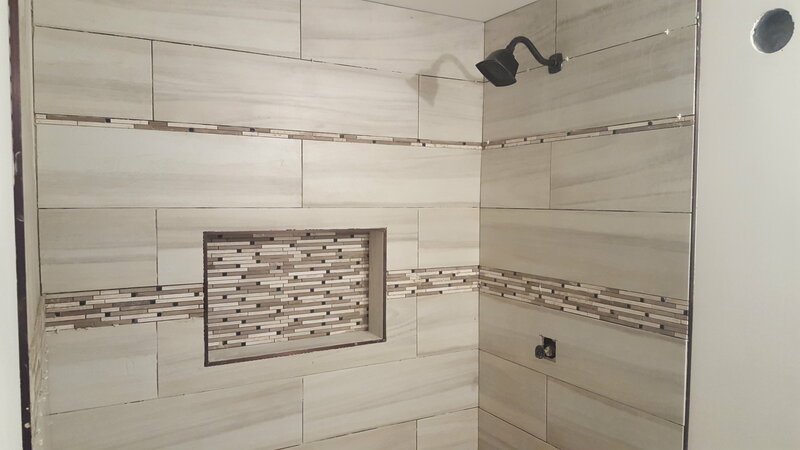 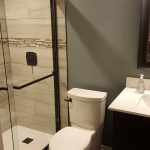 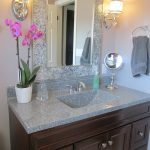 Whether you are looking for a easy to clean bathroom remodel or a complete tear out and design change, we at Precision Contracting are “YOUR ONE STOP, BATH SHOP”. 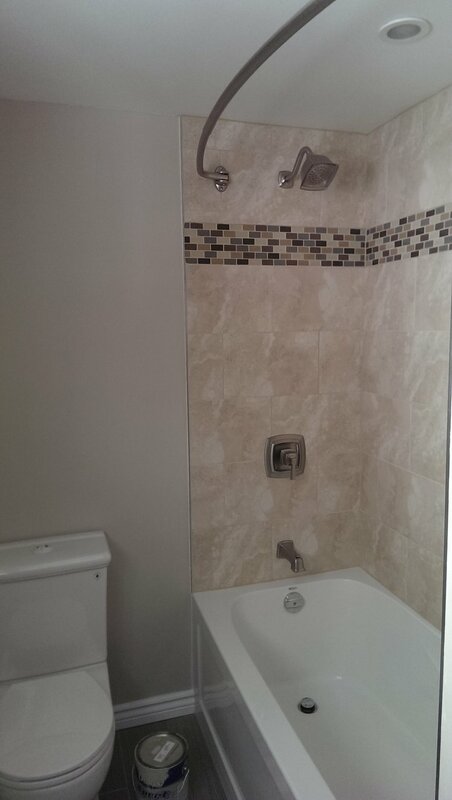 We cater to all your bathroom renovation needs. 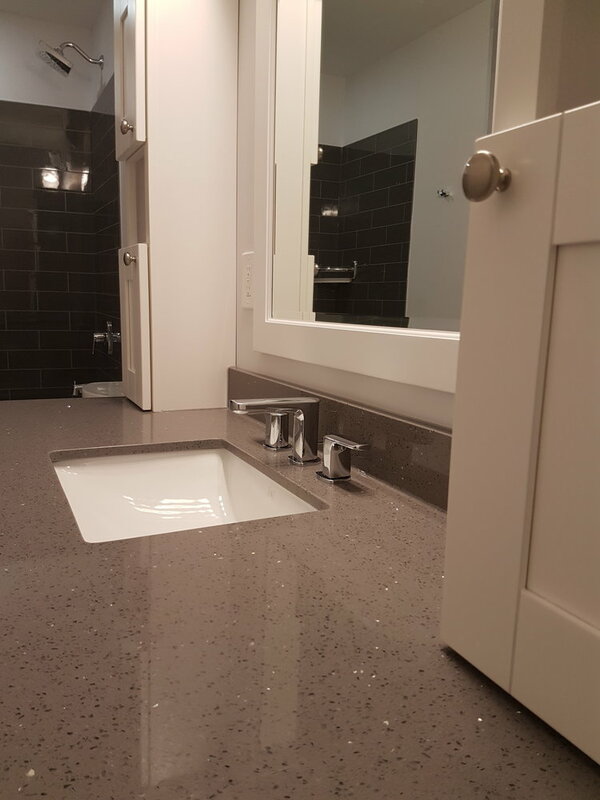 Starting with your FREE IN-HOME ESTIMATE, to the final touches, Precision Contracting makes that overwhelming project a breeze. 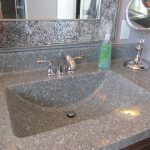 We have a variety of suppliers to choose from, eliminating high cost specialty shops. 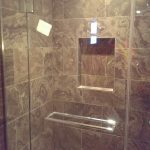 Our talented installers and staff can help you with all your bathroom ideas and designs. 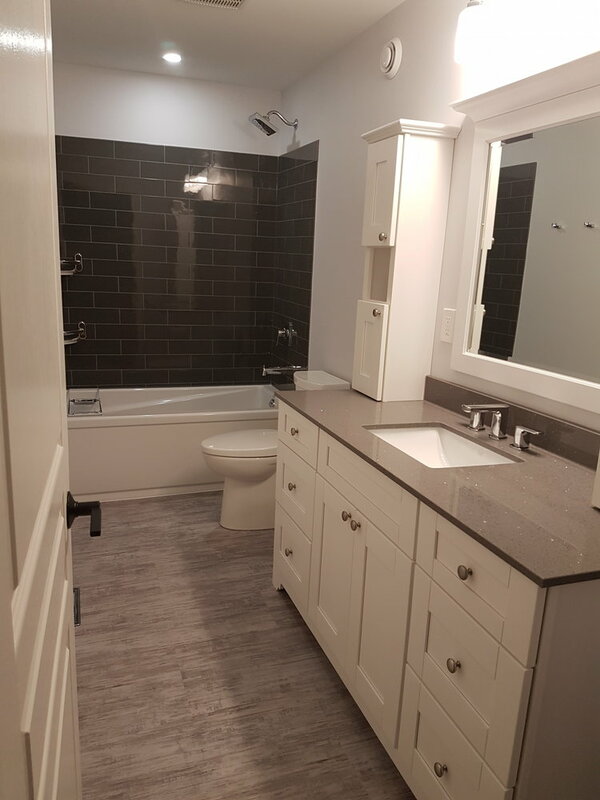 Whether its a bathroom of your dreams with floor to ceiling tiles, or simply a refreshed look and easier design we can take your old bathroom to something you'll want all company to see. 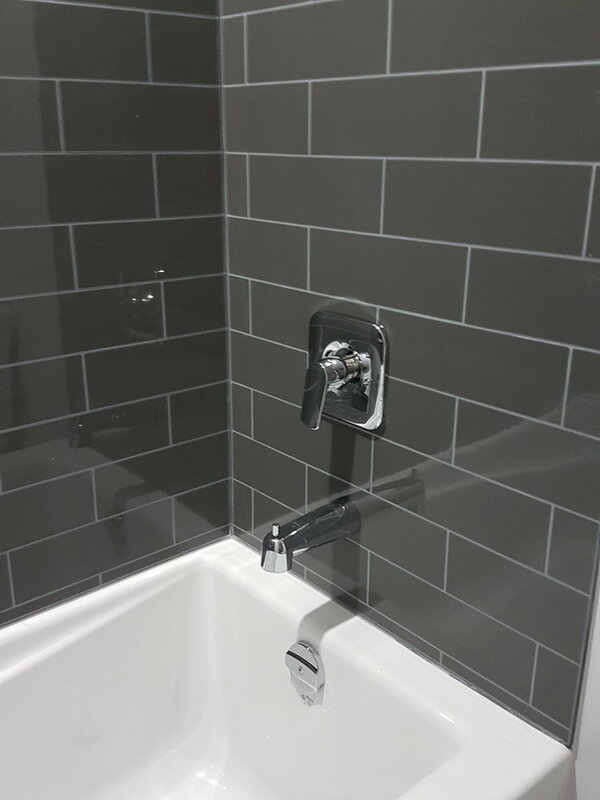 NEW, to our extensive bath collections and products is our Milestone Brand. 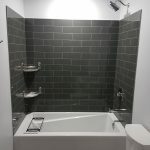 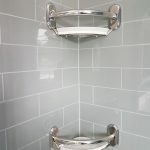 Using the Milestone Brand, we can focus on products for the bathroom renovation and bathroom safety industry, as well as the worlds best and only two-piece walk-in bathtub that makes installation into a home or facility simple and time saving. 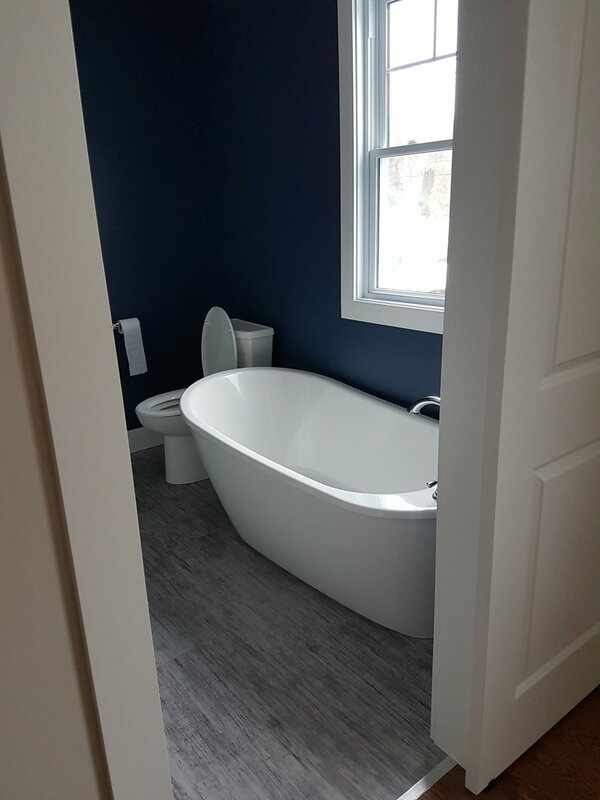 As the North American population ages, walk-in bathtub demand continues to grow as the preferred solution for seniors bathing – because of our walk-in bathtub’s ability to fit easy into existing bathrooms and save days of installation time, we are the customers favorite solution. 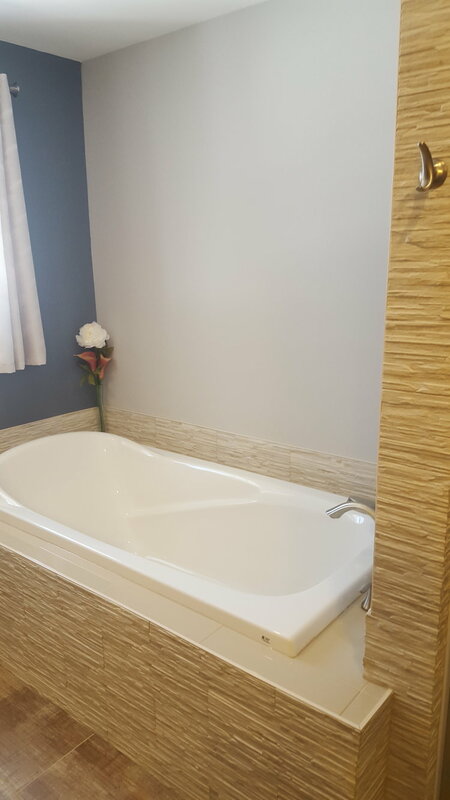 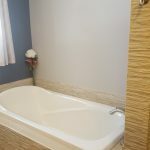 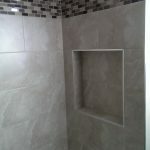 We also offer fast, efficient and cost effective tub and tub surround remodels. 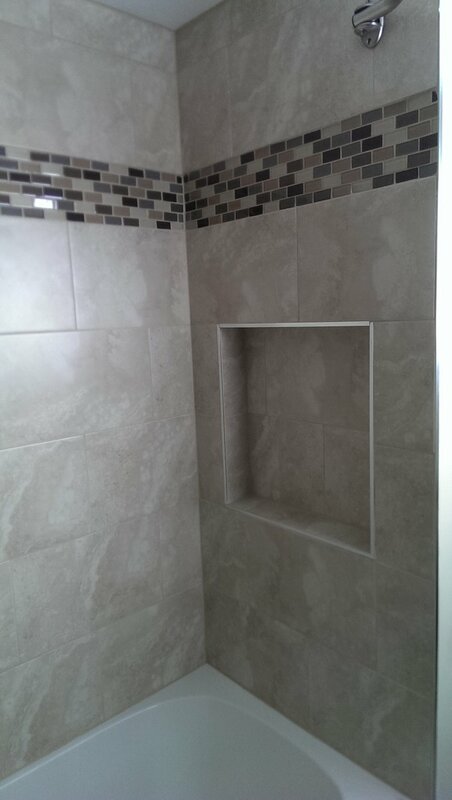 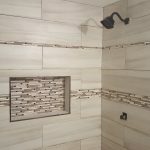 If you want that extensive high-end tile design, we can do that! 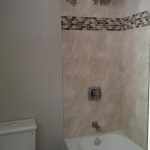 But, if you are just looking to eliminate mold and mildew while keeping to a budget, we do that to! 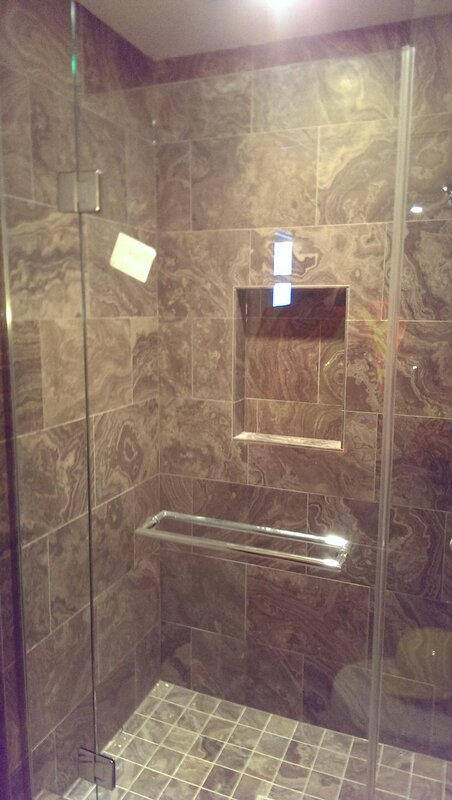 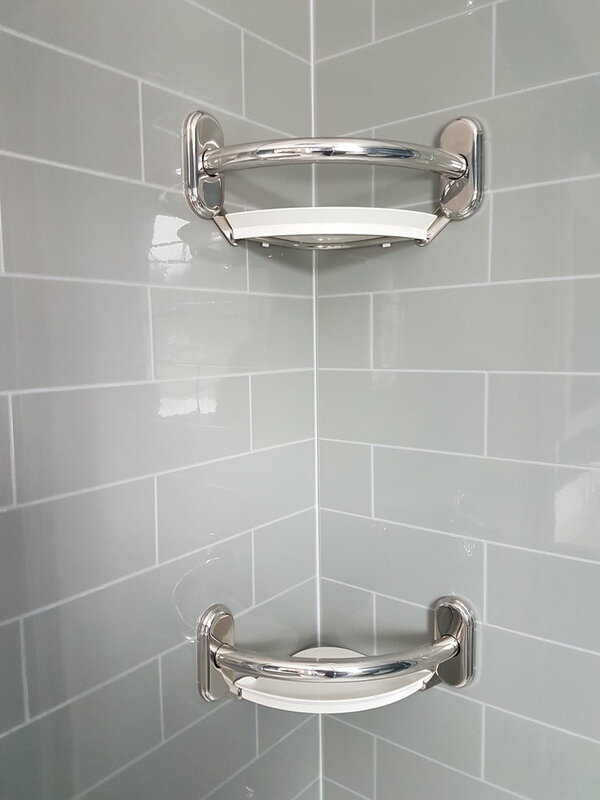 The beauty about our system, is we can hand you back our bathroom completed and new in just a few days! 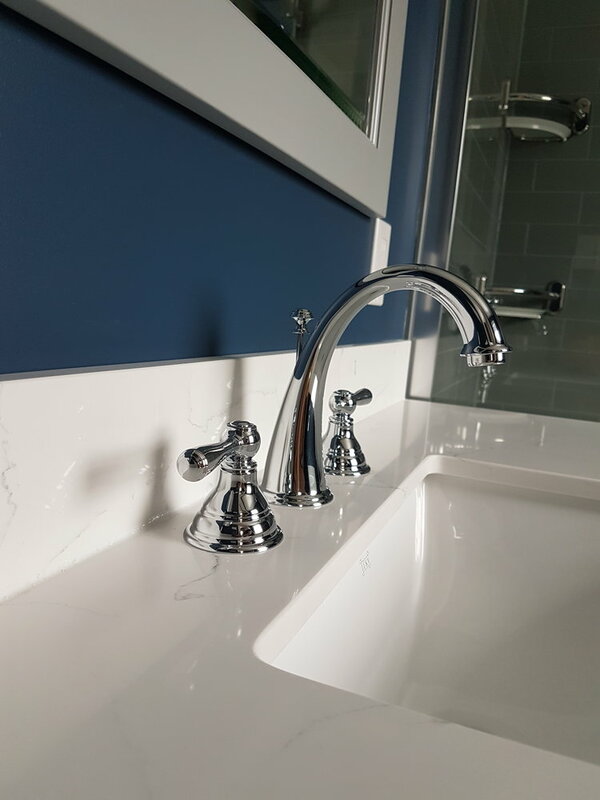 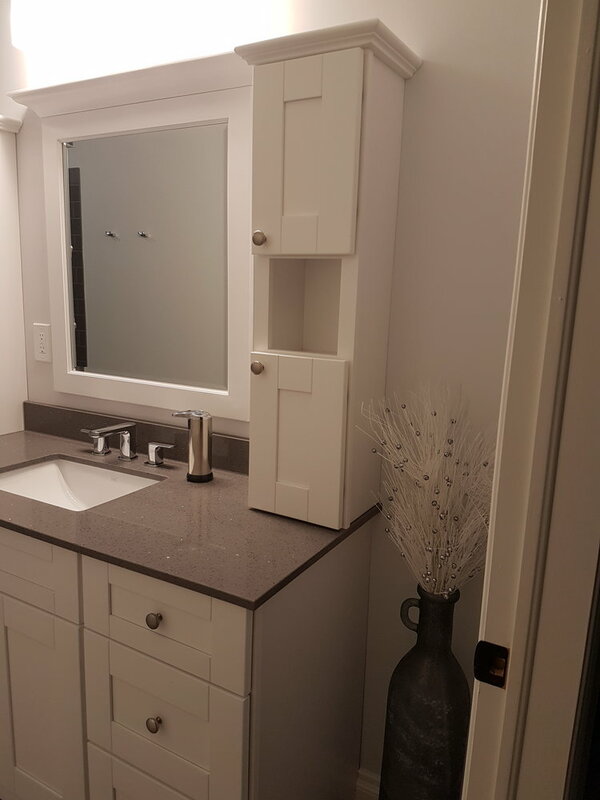 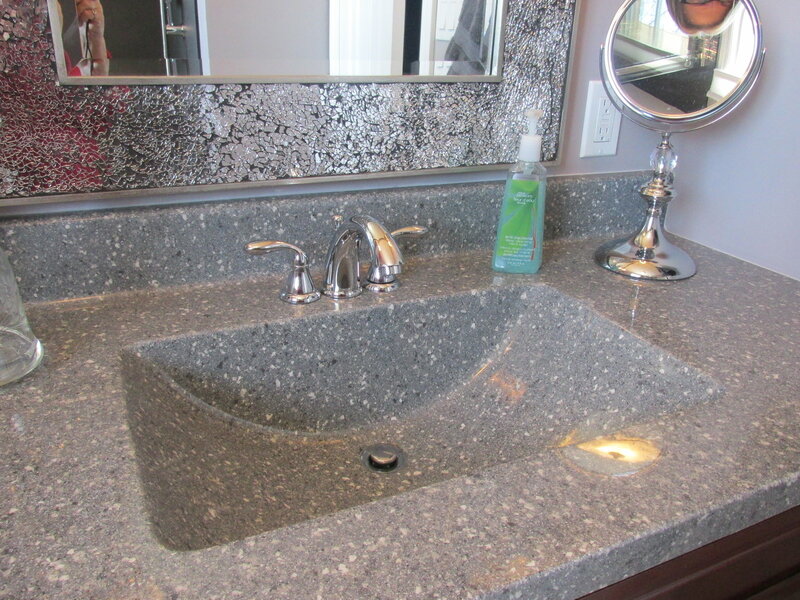 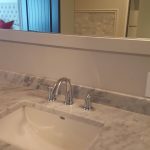 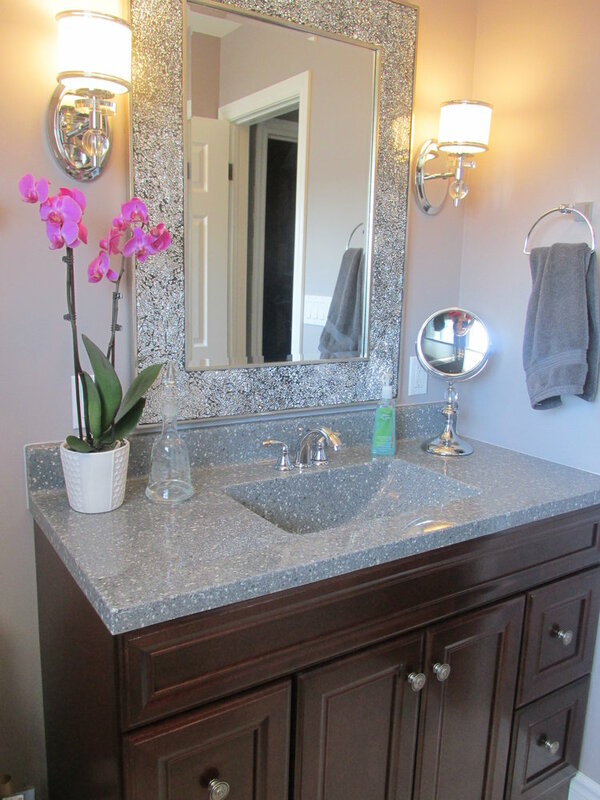 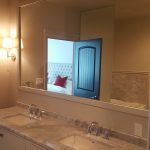 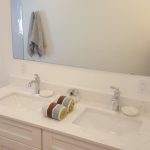 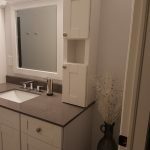 From walk-in tubs and safety bars, to beautiful faucets and elegant vanities, Precision Contracting can offer a bathroom enhancements on any budget. 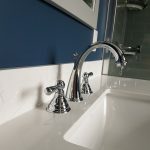 Our custom catalog and features, help our customers select the products they like according to their styles and budget. 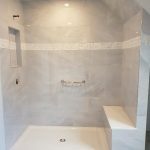 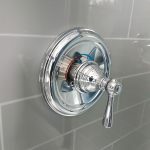 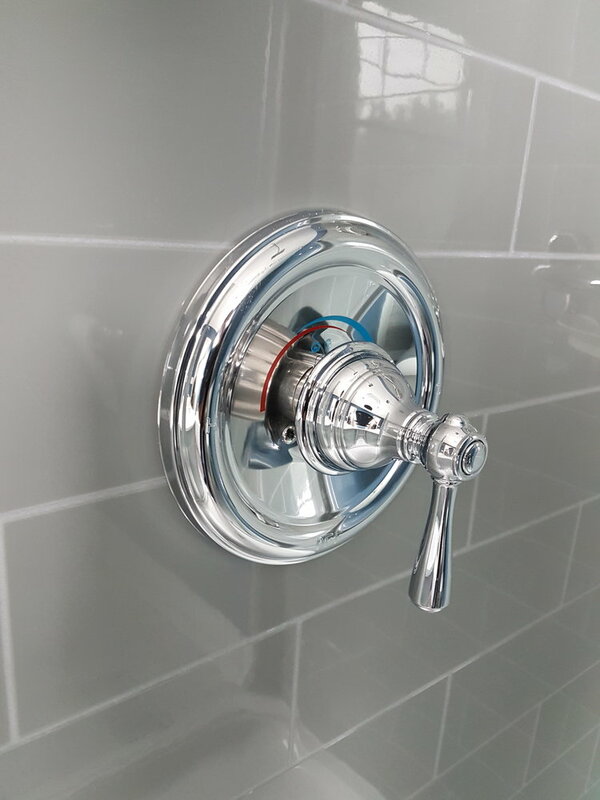 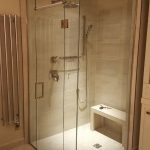 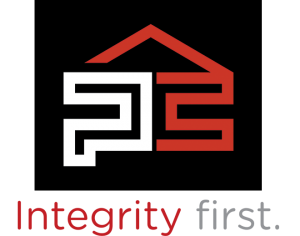 Unlike many bathroom companies that needs days or even weeks to produce an accurate and fair quote, Precision Contracting has the technology to complete your estimate in the comfort of your own home. 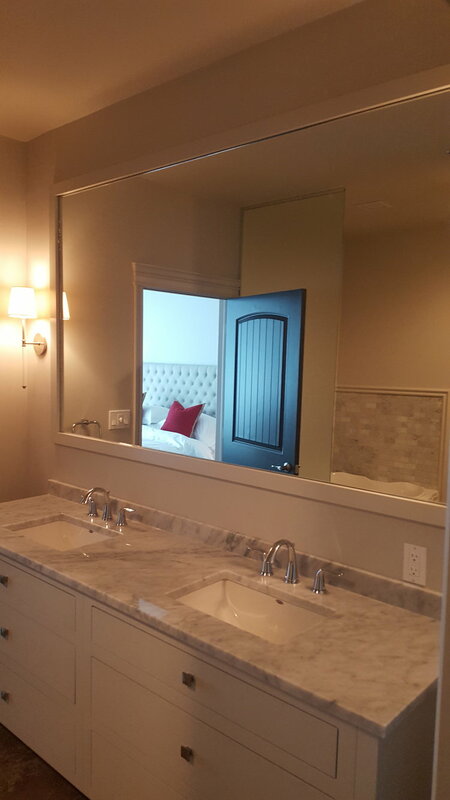 Every detail is thought of and selected using our online tools and pricing program. 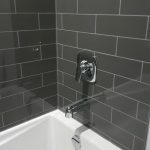 Worried about specialty tradespeople? 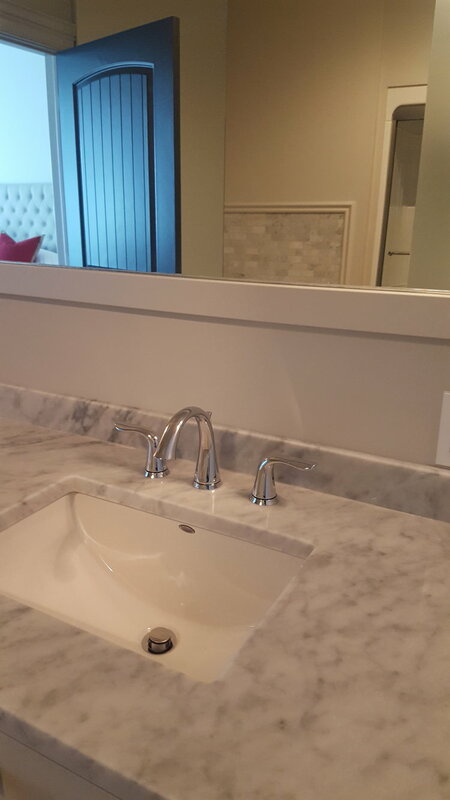 We have Master Carpenters on staff, and only use certified electricians and plumbers for all our jobs. 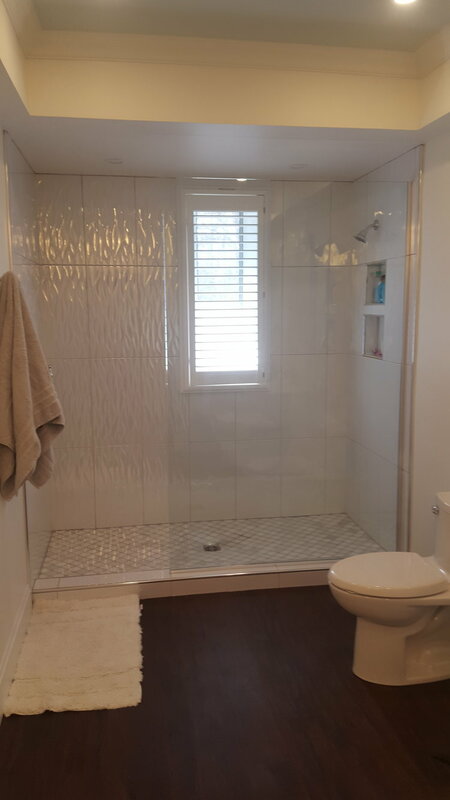 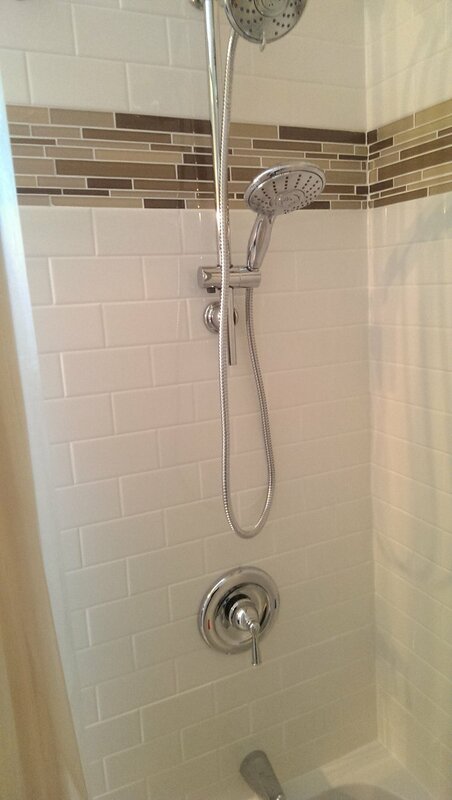 We understand that completing a bathroom is a big job, and we do not take it lightly. 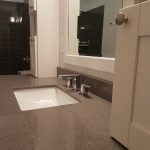 From selecting your products to keeping on track with your budget, Precision Contracting understands what it takes to make the most important rooms in your house shine!